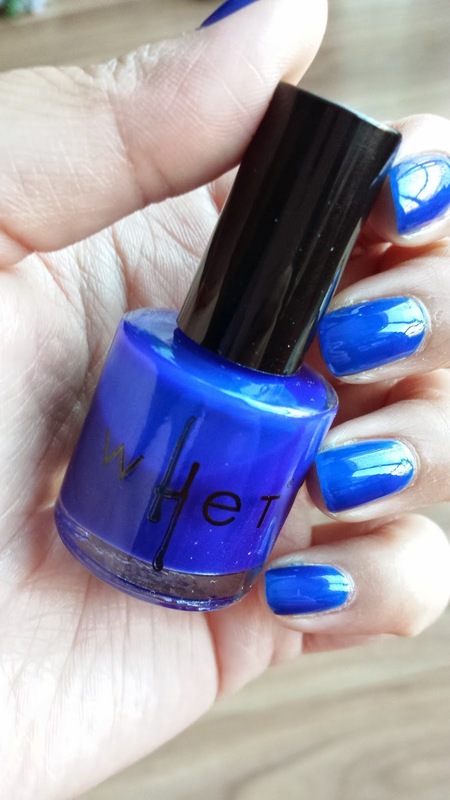 Featured below is the wHet nail polish - it's 100% vegan, and this is 3 coats of polish. My favorite product would have to be the Bare Minerals Eye Shadow Duo - the two shades are a light pink and plum color, both very wearable either day time or amp it up for a nice smokey eye at night. The tanning oil ....hm.... should I try it? I'm super scared of a streaky disaster? 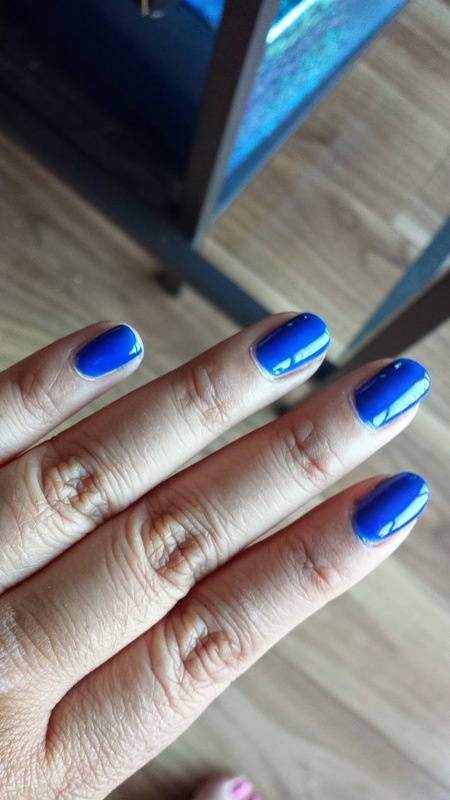 while I know it isn't a self-tanner, still... what if some areas tan better than others? Maybe I'll do a swatch test..... plus the SPF is only 8, so that really does nothing "sun protection" wise.